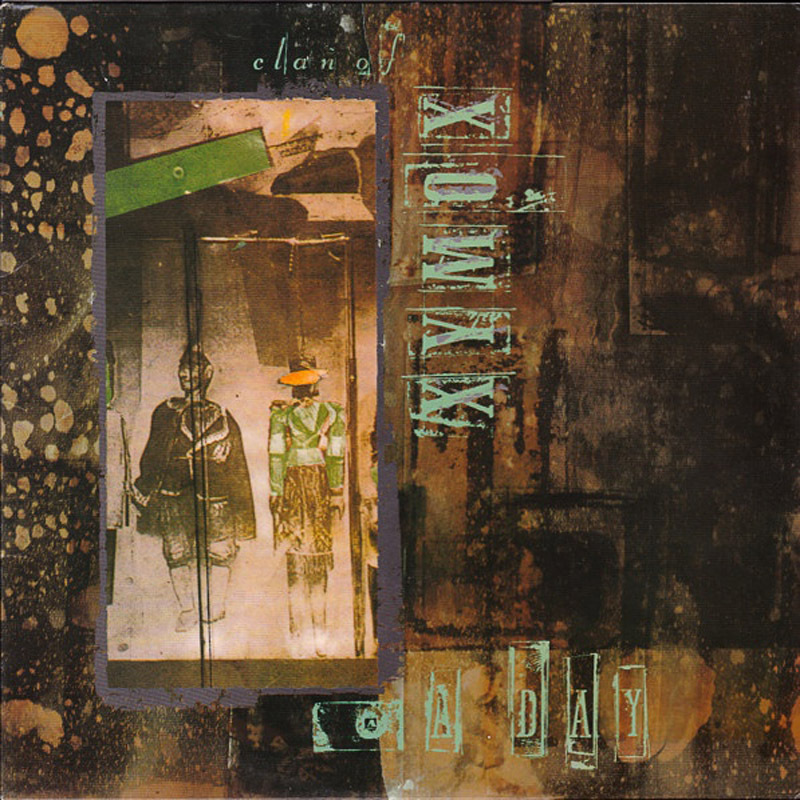 Clan Of Xymox featured a trio of songwriters - Pieter Nooten, Ronny Moorings and Anke Wolbert – and were inspired by the likes of The Cure and New Order. 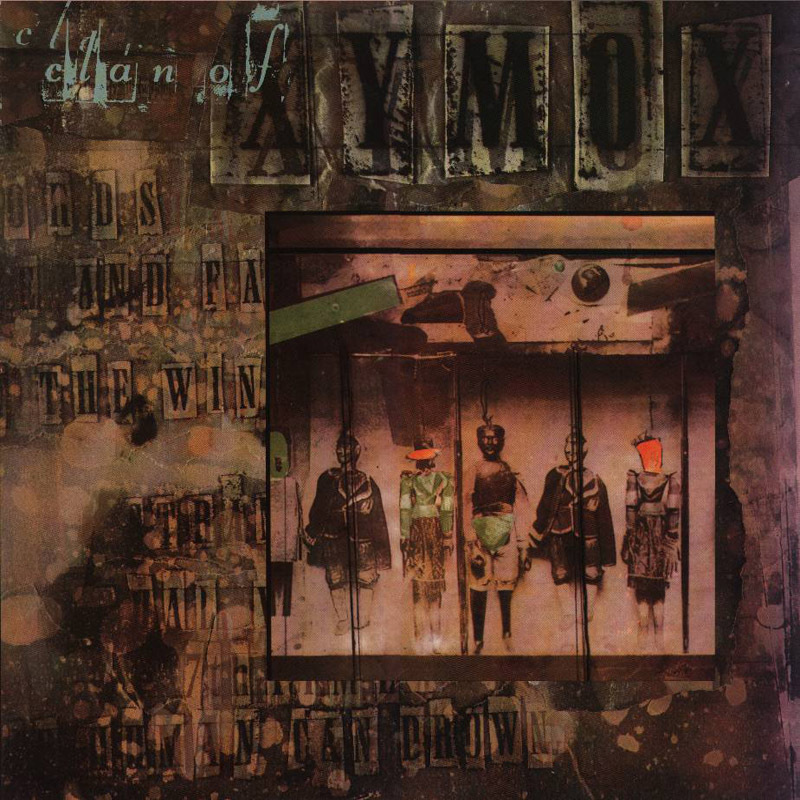 Originally called Xymox, Clan of Xymox was the title of their debut album, and was subsequently adopted as the name of the band after its release. 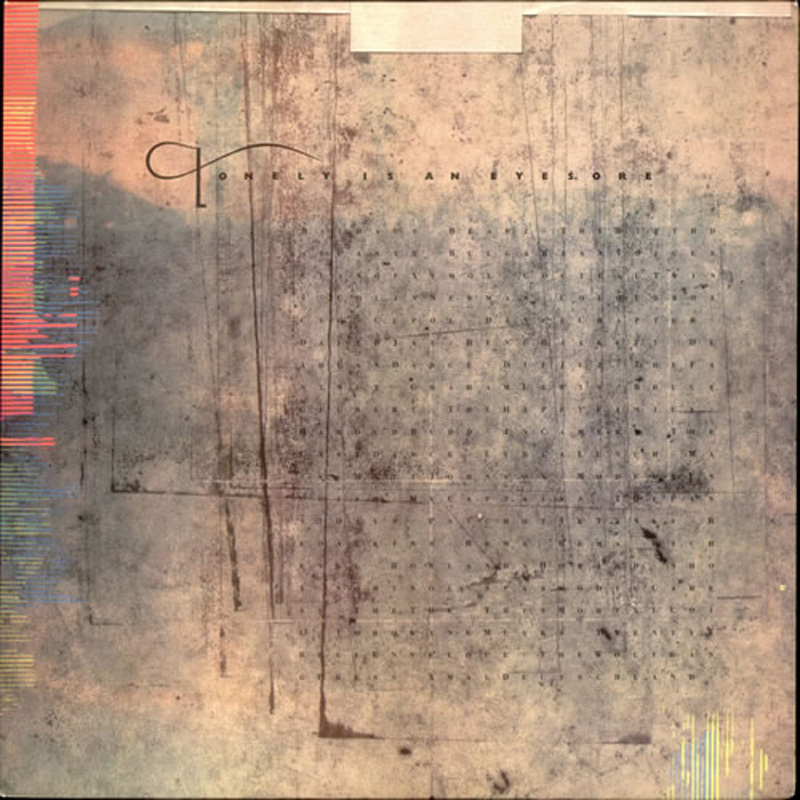 Clan Of Xymox featured a trio of songwriters - Pieter Nooten, Ronny Moorings and Anke Wolbert – and were inspired by the likes of The Cure and New Order. Originally called Xymox, Clan of Xymox was the title of their debut album, and was subsequently adopted as the name of the band after its release. 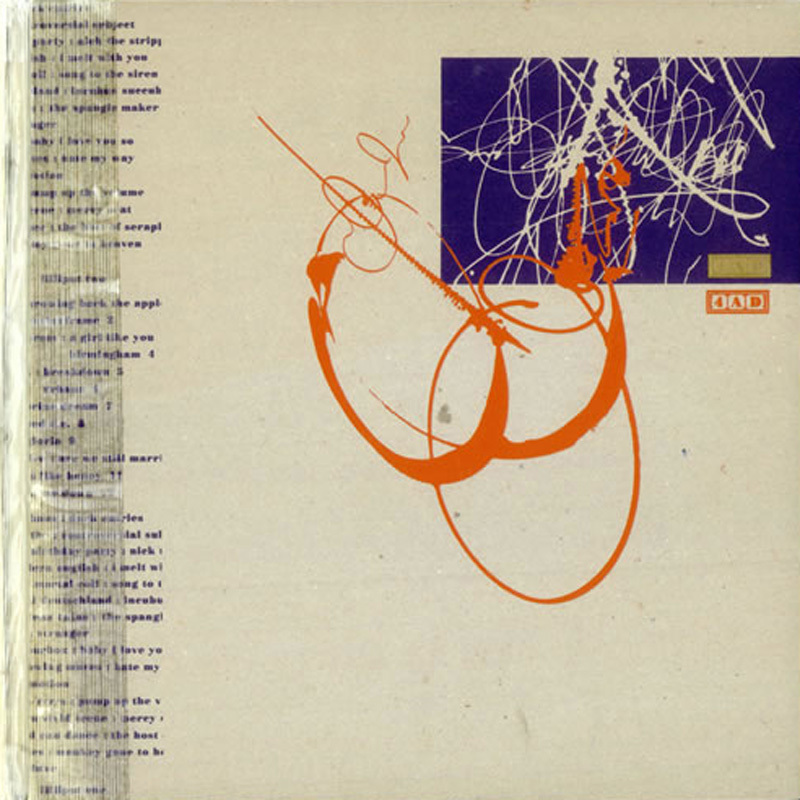 The band's distinctive synth-rock sound attracted Ivo’s attention when they released a limited edition mini-album called Subsequent Pleasures in their native Holland. Signing the group to 4AD, Ivo flew them from Amsterdam to Scotland, where he co-produced their debut album. 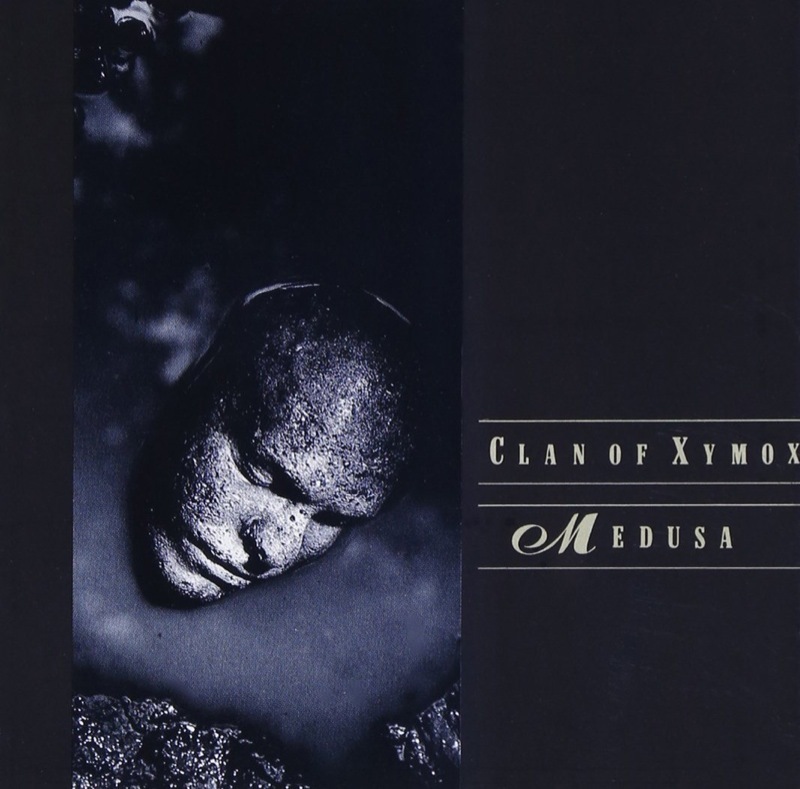 They recorded their dark and somewhat forbidding second album Medusa, released in 1986 under the now official band name of Clan Of Xymox. 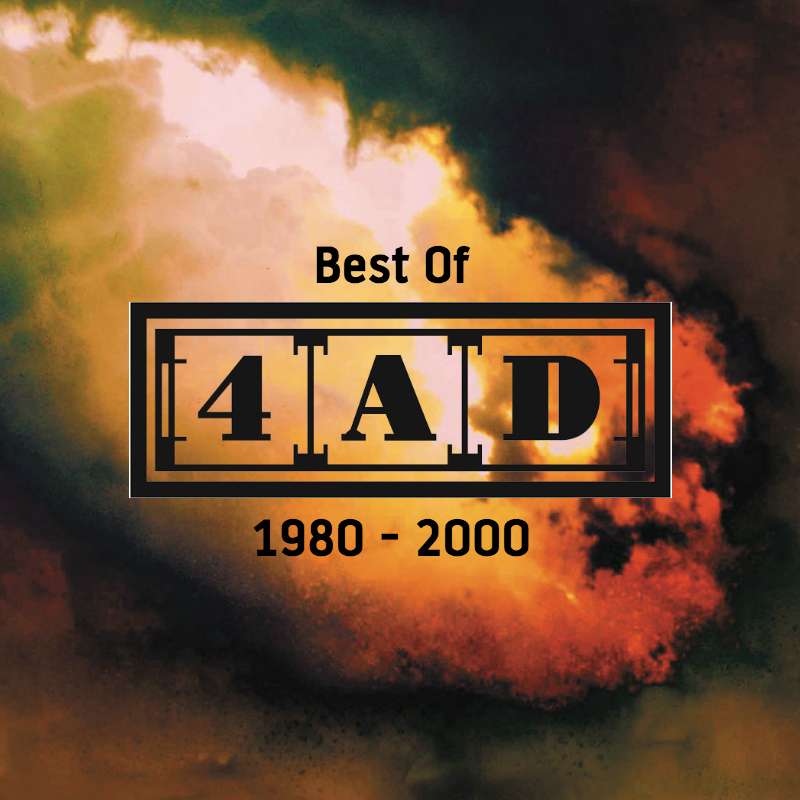 By the late '80s their music was creating a buzz in the clubs as well as inhabiting the arthouse scene. Shortening their name back to Xymox for one last 4AD single, ‘Blind Hearts’, they signed to Wing, a subsidiary of Polygram. Since then, the band has changed labels, line-ups and names many more times.